Additive free for sensitive scalps or greasy hair, does not over stimulate the sebaceous glands. 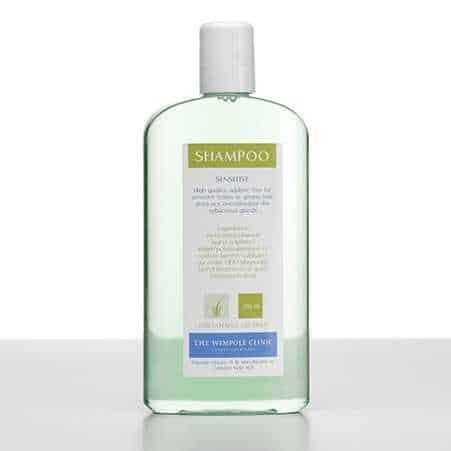 This is a gentle mild shampoo free from common irritants that create itchy scalp syndrome. The shampoo removes excess oil from the scalp but does not strip the natural oil within the scalp tissue thus ensuring that the scalp is clean, healthy and in perfect balance. The citrus base ensures that the PH of the shampoo matches the PH of the scalp which is important to combat both oily and sensitive scalp conditions. Soothing non-irritant shampoo. Contains coconut and citrus fruit derived cleaning agents.